Queensryche have issued a video preview of their upcoming summer tour of Europe. In support of the band’s latest album, “Condition Human”, the shows are a combination of headline dates and festival appearances that begin at Germany’s Summer Breeze on August 19. Produced by Zeuss (Rob Zombie, Hatebreed, Sanctuary), “Condition Human” marks La Torre’s second album with the group following their 2013 self-titled release and a split with original singer Geoff Tate. The project earned the Seattle outfit their best European chart entries in Germany and the UK in decades. 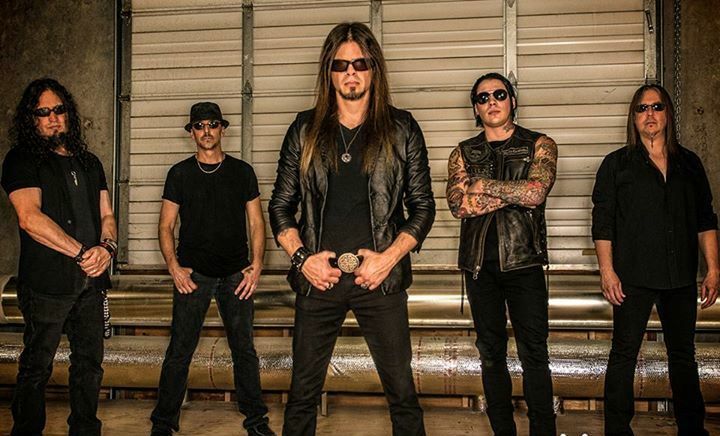 Queensryche are currently playing dates across North America.